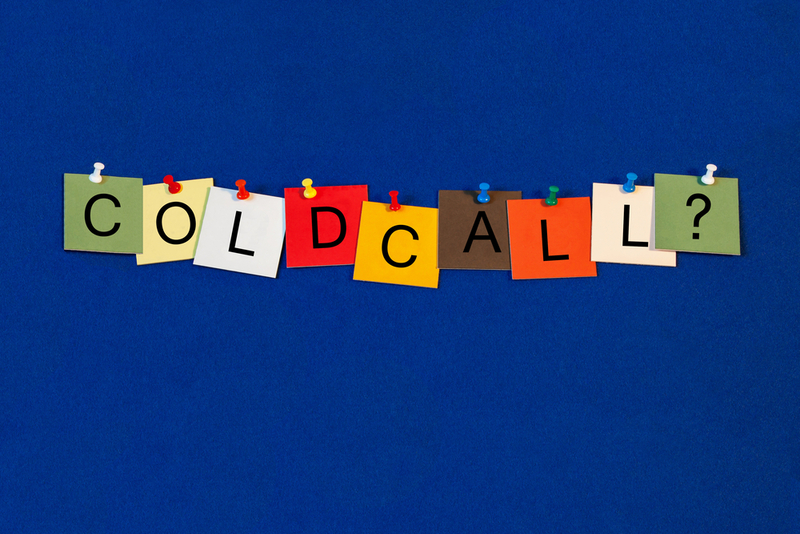 We all know cold calling has been a sales strategy for decades. However, in today’s climate, everyone is focused on email and social media, creating a personal disconnect. While email and social media allow us to be connected continually – it lacks a personal touch. them know who you are and what you do. Many people say that the phone call is dead but trust me in my experience it is very much alive. It’s a great way to connect and start a conversation, that builds trust in a relationship and makes deals happen. Start by taking a few deep breaths and relax. Get your mind into a positive place, and remind yourself you can do this. Imagine that the conversation will go well. Say to yourself “I am going to be an asset and a new resource that this person could use.” Finally, set a goal of what you want to get out of the conversation. Having an end-goal will provide you with the confidence you need to steer the conversation. Once you get a person on the phone, listen carefully to their voice and mirror their tone and energy; but be authentic. Think of yourself as a member of the same team, with your objective to make their job easier and add value. Opening yourself up emotionally will allow the person on the other end to feel it and respond to you, in the same way, putting everyone at ease. Speak slowly and be articulate when you open the conversation, this makes it easier to connect. Be definitive, confident and don’t hesitate. When you communicate with a relaxed and positive energy, people can understand you and will respond by giving you the information you seek. With the right delivery, you can achieve some fantastic results. People will tell you whatever you need to know once you’ve made the human connection. After all, it’s in our nature to help each other; and with practice and the right attitude, you will make business happen. This type of interaction is far more effective than communicating through an email. Remember, this is your play, you are the director, and you need to stay in control along with having an awareness of what’s going on and moving the conversation where you want it to go. With a warm and friendly demeanor, you can charm the person on the other end of the call; they will feel your good energy and tell you what you need. People need a place to practice cold calling skills, just like athletes need a gym to train. After all, it’s a craft that needs to be cultivated to grow. Practice and critique help people perfect their skills, allowing them to feel more comfortable when picking up the phone. If you’re looking to help your team in their outreach and be more effective in gaining new clients, I can show them how in real time, with real people. There is nothing like participating in live business improv sales training, where they will be able to participate in role play and receive feedback on how to be effective. 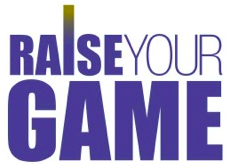 Let’s talk on how I can help your business increase revenue by giving your employees the tools they need to “Raise their game” and bring in business.